Jeff Soto has a zine available. 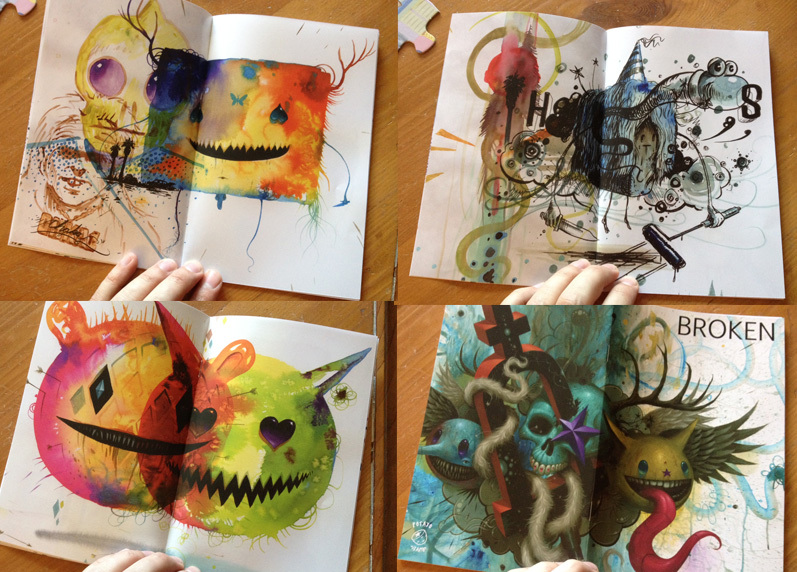 It contains watercolors, drawings and experiments by Jeff Soto. 28 pages, full color. 5.5″ x 8.5″, staple bound. Signed by Soto. Cost $12. Looks cool! On sale now HERE. 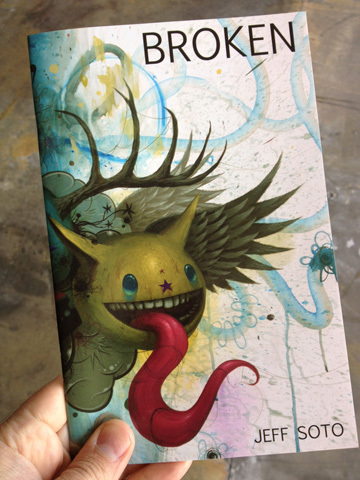 This entry was posted in Books and tagged broken, jeff soto, Zine by admin. Bookmark the permalink.